One of the challenges associated with shiftwork is the increased levels of sleepiness and fatigue experienced by shiftworkers. 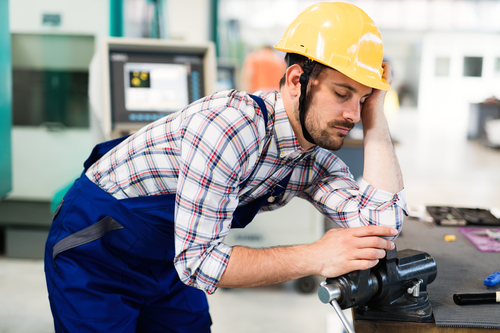 Unfortunately, many dismiss sleepiness and fatigue as a fact of doing shiftwork and do not recognize the increased risks to both employees and the organization. So this means something has to be done to avoid this turning into a serious issue. Some people like to use supplements that can boost their energy levels and reduce stress. You might want to search ashwagandha amazon for more guidance on this. These factors can result in short staffing, which leads to increased stress and potential conflict among employees. As a consequence, this results in more stress and work for the manager. More important, it can result in major safety or operational breaches. Most employees think of their job as a job and not a “shiftwork” job. They come into work not knowing how to manage their sleep and why that is important. Their diet suffers, they are sick more often and there may be discord in the family. Educating employees on how to sleep better and manage their diet is one of the best investments an organization can make. The minimal costs involved with this education are more than recuperated in lower absenteeism and employee turnover. Management should inform staff how to manage sleepiness and fatigue when it occurs at work or on the drive home especially after a night shift. Learning these strategies can reduce the rate of injuries and errors on the job and reduce the need for napping. Though education is a valuable and easy first line of defense against sleepiness and fatigue, employees may be cynical about an employer’s intentions if their workplace conditions are toxic. Employees may view the education as the employer’s way of side-stepping other grievances or workplace issues. 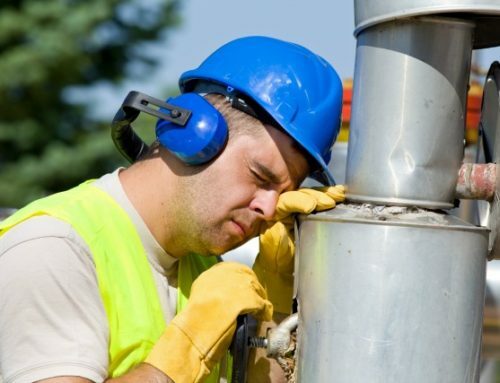 In these situations, employees may think they are being seen as the problem, when, in fact, there are many other factors within the employer’s purview that contribute to sleepiness and fatigue. Sleep disorders are often the cause of sleep deprivation. Screening ensures that diagnosis and treatment are provided to those in need. It can be very easily, inexpensively and confidentially done, even in a large employee population. Diagnosing and treating sleep disorders not only reduces workplace sleepiness and fatigue, it also helps to reduce health and benefit costs, as undiagnosed sleep disorders can contribute to chronic conditions like heart disease and diabetes. Timing of training: Training and mandatory meetings should be available on all shifts, not just on days. If employees are required to attend training on the day following night shift or on their days off, then their sleepiness and fatigue are being needlessly exacerbated. 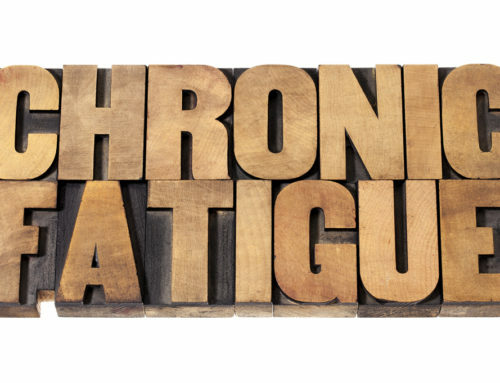 Frequency of rest breaks: Fatigue accumulates if we don’t get a break. Breaks need not be long, but they need to occur at least every 90 minutes or performance deteriorates. Napping policy: If your policy is “I catch you napping and you’re out the door,” it is likely that sleepy employees are finding out-of-the-way places to catch a few ZZZs. This increases safety risks. You are much better off developing a “controlled” napping policy. Short-staffing contributes to increased fatigue, overtime, stress and conflict. 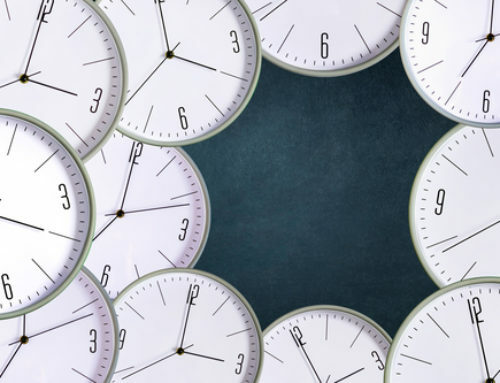 Though it may seem financially advantageous to have as few employees as possible, any cost savings are eliminated by increased sick time costs, staff errors and injuries and employee turnover. At the very least, you might consider allowing shift trading as this might help some employees get more sleep and be more rested. As a manager, you may not be able to control every aspect of the shiftwork workplace, but if you can implement even one or two strategies to reduce employee sleepiness and fatigue you will reduce the need to deal with other issues like absenteeism, turnover and increased health and benefit costs. That means you’ll sleep better and have more energy to be a better manager.